We take the time to carefully analyze and value a seller’s business, taking into consideration the financials, growth potential and other important factors. Jeff Chapman Eisnaugle at Businessbrokercolorado.com will work hard to fulfill your goals and to make sure the process is as smooth as possible. He specializes in selling businesses and has extensive experience and the expertise needed to achieve a successful and profitable transaction. He also has a valuable list of potential buyers that he can discretely show his listings to. This typically leads to several introductions and ultimately a sale. Jeff Chapman Eisnaugle has lived in Colorado since 1983 after graduating from college and moving from the Midwest. He became a broker in 1984 when he began learning how to analyze, market, and sell companies. He understands what it’s like to be a business owner and has bought and sold several of his own businesses before deciding to focus full time on being a business broker. 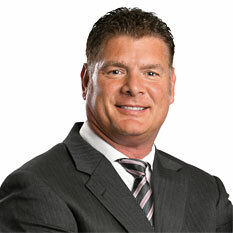 Jeff has represented and sold businesses in numerous industries and various sizes. He prides himself on his work ethic, trustworthiness, experience, and success rate. Jeff also has an extensive list of referrals from sellers whom he has helped in the past. Jeff’s experience and knowledge helps him get deals done when other brokers couldn’t. Some of the industries he has sold are Technology, Roofing, Manufacturing, Construction, Wholesale, Solar, HVAC, Plumbing, Party Rental, Equipment Dealer, Telecommunications, Rental and Specialty Equipment, Various Retail, Internet Marketing, Sales and Liquor Stores. Jeff has a reputation for being an optimist and never gives up on even the most difficult of listings. He has sold businesses for as much as $35MM to as little as $168K, giving him a wide range of experience. He has also represented businesses as big as $147MM in Revenues per year and as small as $450K. Jeff is compassionate and understanding to the needs of his sellers. 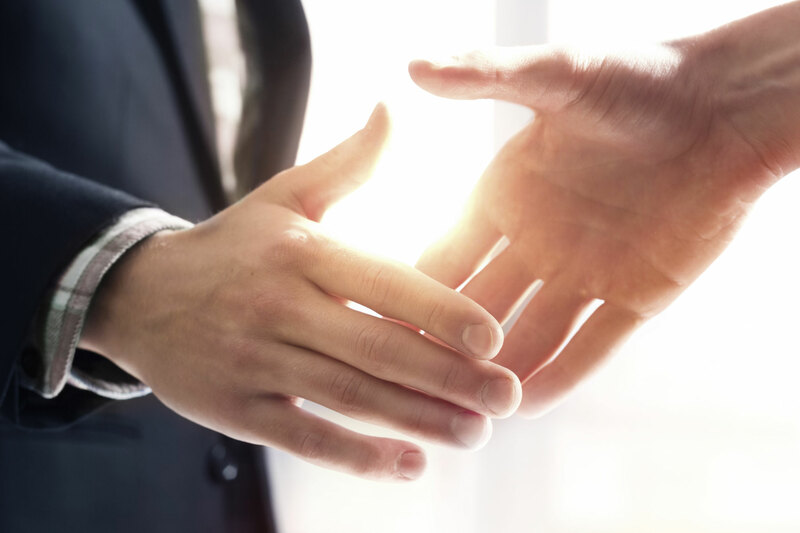 He understands how important discretion is during the process and will only share a seller’s companies details with a prospective buyer after he receives an acceptable Non-Disclosure Agreement. He utilizes video marketing that allows a seller to tell their story which helps a potential buyer get a better feel and trust in both the seller and their business. This also makes a buyer more likely to get on an airplane or in a car and take the time to visit the business and make an offer. Jeff’s experience has made him very good at communicating and negotiating between buyers and seller’s which helps transactions get done and in a timely fashion. He can also help buyers obtain financing and manage the sales process to ensure successful closings happen as smoothly and quickly as possible. Jeff’s marketing approach, knowledge, and dedication to his sellers helps to explain his high success rate. He represents businesses throughout all of Colorado and outside Colorado. Jeff only represents Sellers: Jeff Chapman Eisnaugle at Businessbrokercolorado.com only works as a seller’s agent and has a fiduciary responsibility to represent the best interests of the seller. He is always professional and passionate about our working to secure the best possible outcome for his clients. This is his promise. Finding business buyers for sellers is what we do, because we are invested in every seller’s success. Contact Jeff today at 303-905-7607 or email him at jeff@businessbrokercolorado.com to handle all of your business selling needs.